“Maari 2” is a romantic action film directed by Balaji Mohan. It is a standalone to his 2015 film Maari. Dhanush, besides producing the film under his company Wunderbar Films. 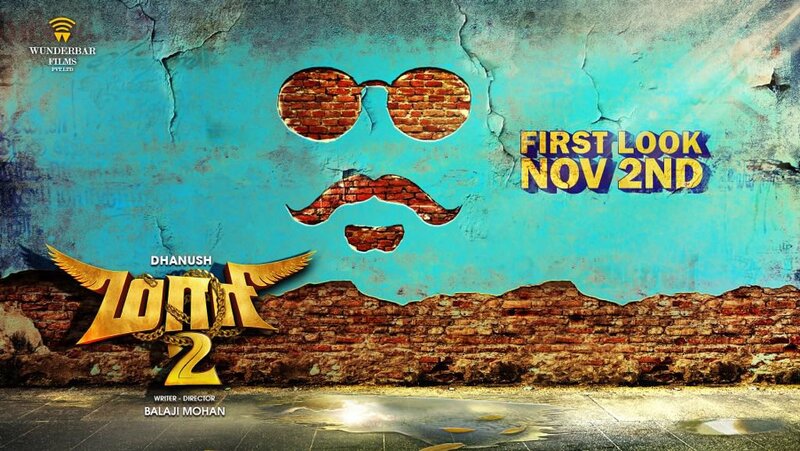 “Maari 2” First Look on Nov 2nd release. The film began on 22 January 2018. Sai Pallavi portrays the female lead, while Tovino Thomas portrays the villian of the film. Shooting ended in August 2018. “Dhanush” fans are eagerly waiting to watch.